Band photos by Xiu Xiu. 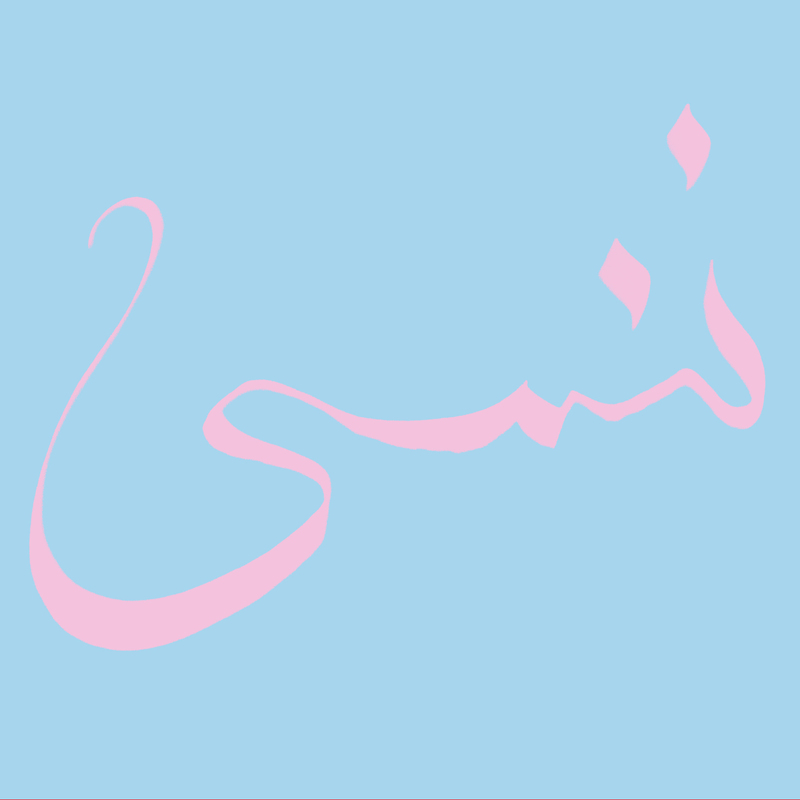 XIU XIU Xiu Xiu is the conduit for the uncompromising and unnervingly personal musical works of Los Angeles-based multi-instrumentalist Jamie Stewart, plus a roll call of collaborators both in studio and onstage. 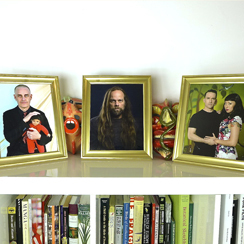 'FORGET' was recorded during a period of epic productivity for Xiu Xiu. While writing 'FORGET', they released the lauded 'Plays the Music of Twin Peaks', collaborated with Mitski on a song for an upcoming John Cameron Mitchell film, composed music for art installations by Danh Vo, recorded an album with Merzbow and scored an experimental reworking of the Mozart opera, 'The Magic Flute'. All of this frantic, external activity lead to a softly damaged dreaminess and broadened intent that has not been heard before in other Xiu Xiu works. The album was produced by John Congleton (Blondie, Sigur Ros), Greg Saunier of Deerhoof and Xiu Xiu's own Angela Seo. It features guest appearances by fabled minimalist composer Charlemagne Palestine, L.A. Banjee Ball superstar commentator Enyce Smith, Swans guitar virtuoso Kristof Hahn and legendary drag artist and personal hero of Xiu Xiu, Vaginal Davis. 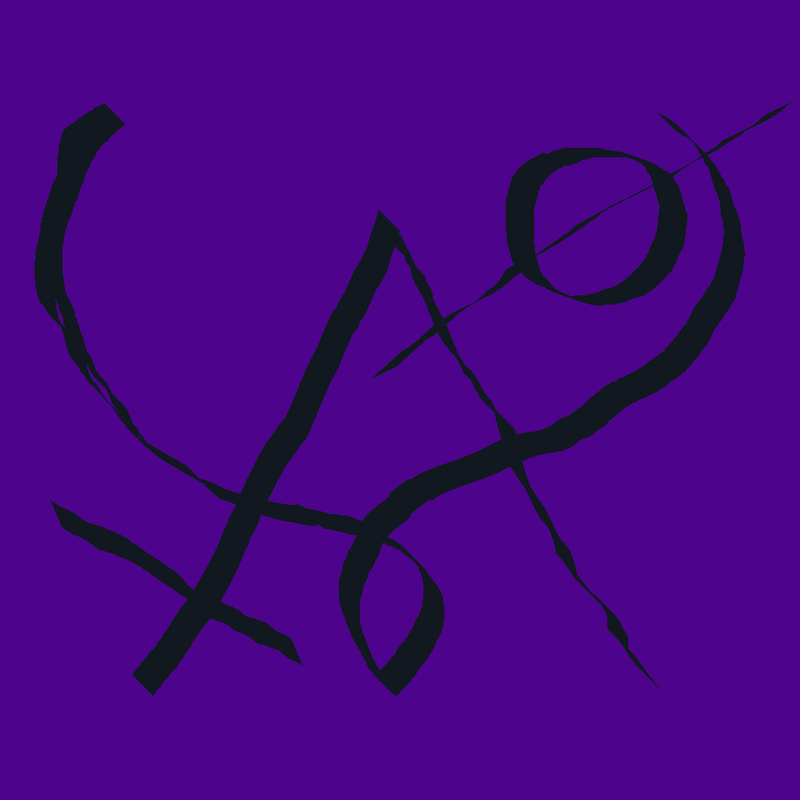 Standout track, "Wondering" is one of the catchiest boogie pop gems in the Xiu Xiu catalog, but like much of 'FORGET', it still bears an underlying tension that manifests differently in each piece. From the haunted guitar duet of "Petite", the hilariously fraught lyrics of "Get Up," the advanced industrial boxing match of "Jenny GoGo," or the experimental goth explosion of "Faith, Torn Apart", all the songs, in their own ways, build to a roiling boil of a fate in vanishing. The calligraphy on the cover translates literally to "we forget." It bows to the universality of everything and everyone's inevitable decline and foggy disappearance. 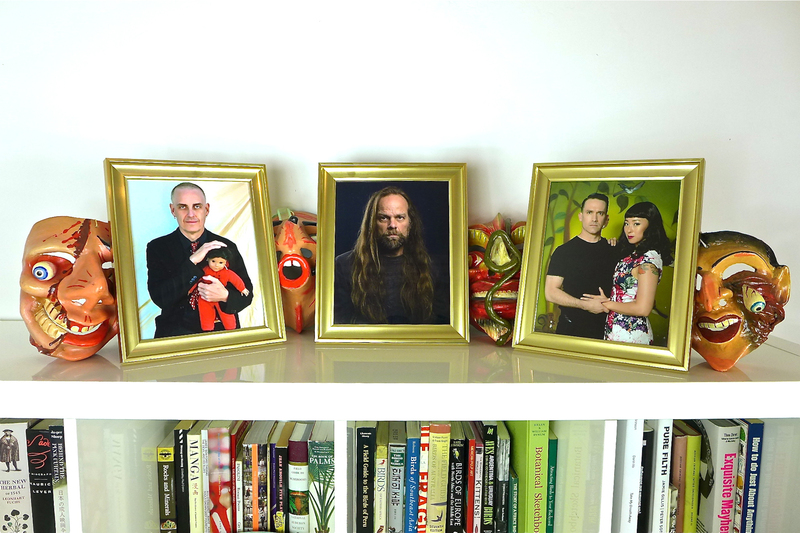 Regarding the album title, Xiu Xiu singer Jamie Stewart said, "To forget uncontrollably embraces the duality of human frailty. It is a rebirth in blanked out renewal but it also drowns and mutilates our attempt to hold on to what is dear." 'FORGET' is both the palliative fade out of a traumatic's past but also the trampling pain of a beautiful one's decay.